Tangled Up In Writing: Blog Tour: SHADOWKEEPER by Hope Ann! Hey everyone! Today there's a super-special release that you won't want to miss! 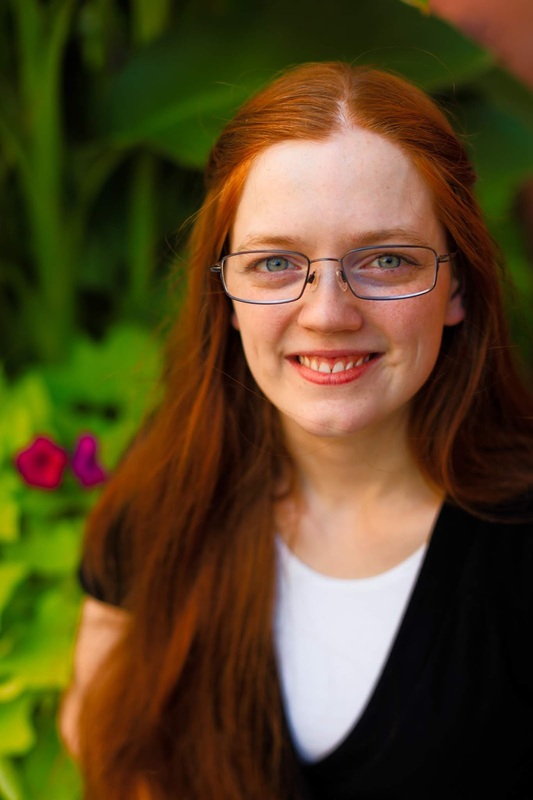 The fantastic author Hope Ann is releasing her newest book, which is inspired by Greek mythology. It's a great concept and it's sure to be a captivating story! And have you seen the cover? It's gorgeous! Death can die as easily as any other man. Cedra has kept her sister safe for years. None of that changes just because Pethra got herself kidnapped by Death himself. 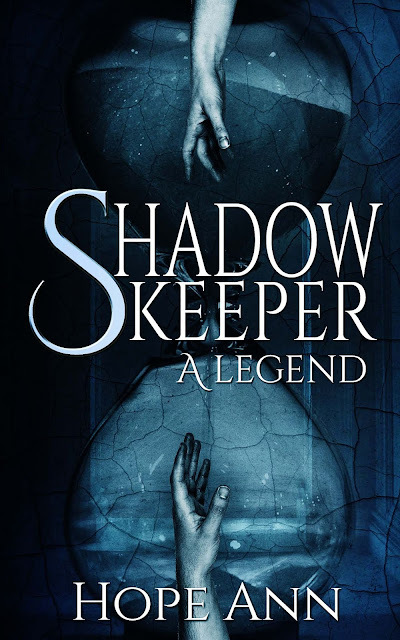 Claiming the questionable aid of Death’s weary older brother, the Shadowkeeper, Cedra forces her way through mist and shadows in pursuit of her hapless sister. But Death wants much more than he has revealed. 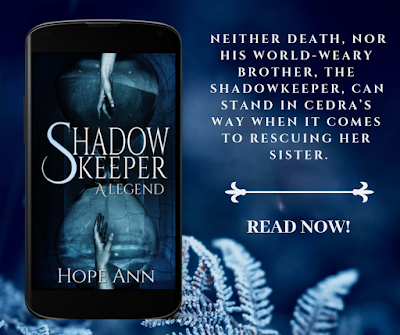 Loosely inspired by the stories of Hades and Persephone and Castor and Pollux, Shadowkeeper will sweep you into a world of wavering mists, shadowy passages, and the love of two siblings fastening them with ties stronger than Death himself. This ebook is available on Amazon NOW for only 0.99 - so now's a great chance to buy it. 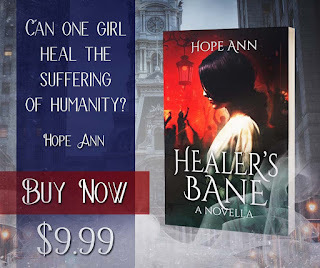 Hope Ann's goal is to sell at least 100 copies in 48 hours, so make sure to share the news and snag a copy for yourself!